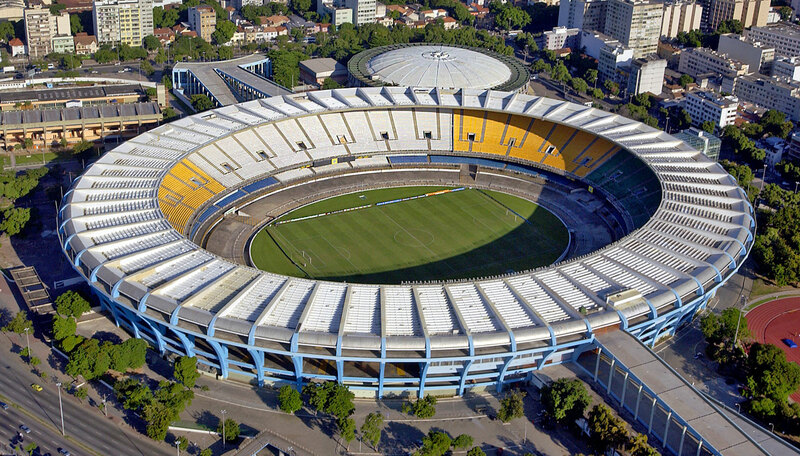 The Maracanã original architectonic design was considered revolutionary. 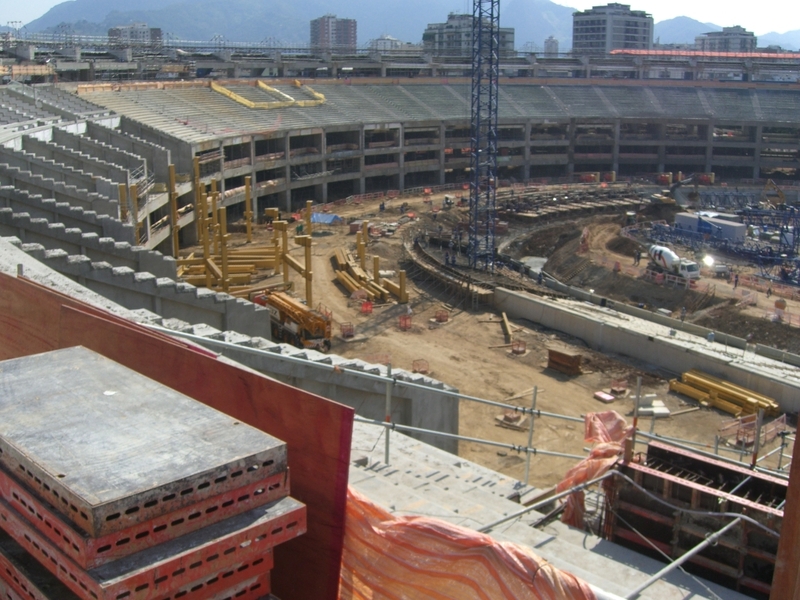 The professionals who designed the stadium accepted the challenge of optimising crowd numbers, whilst also ensuring that all spectators could enjoy a perfect view of the pitch. 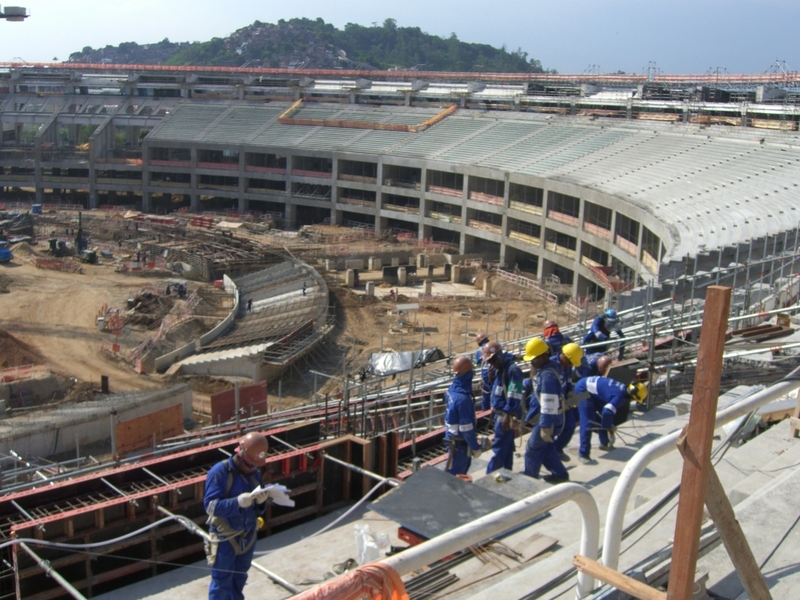 Between 2010 and 2013, the stadium was refurbished for the 2014 Football World Cup and also adapted for the 2016 Olympic and Paralympic games. 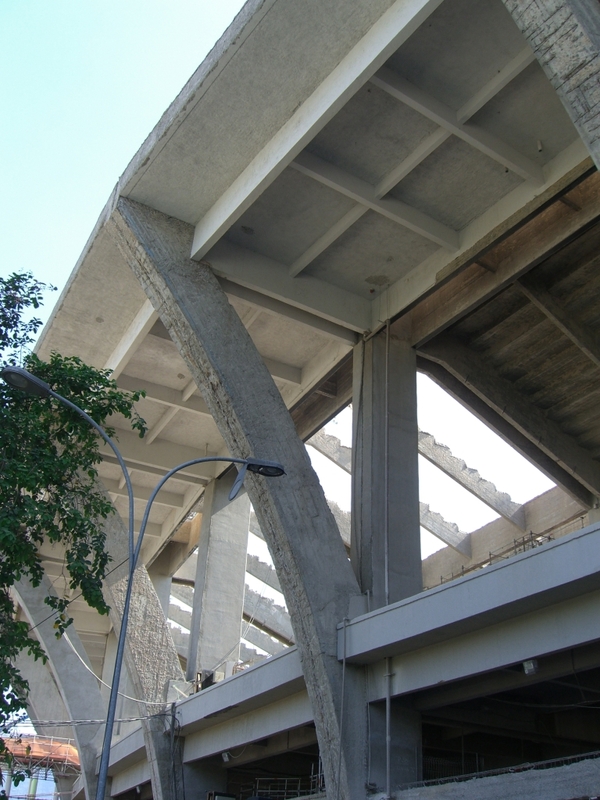 The work consisted of different types of reinforcement; Flexural reinforcement: Middle span : CFRP Laminates bonded with epoxy resin, anchors with low modulus carbon sheets (CFRP); Shear Reinforcement: Support section and suspension reinforcement: High modulus C-Sheets (CFRP). 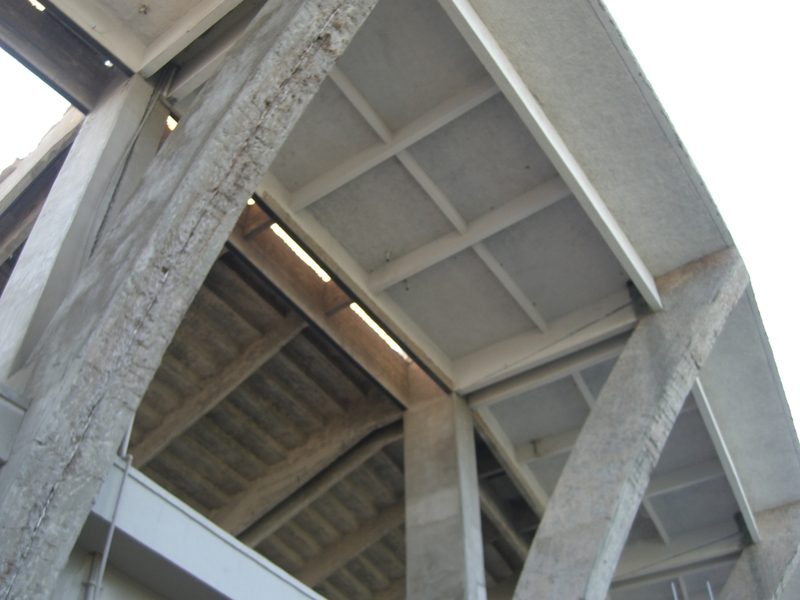 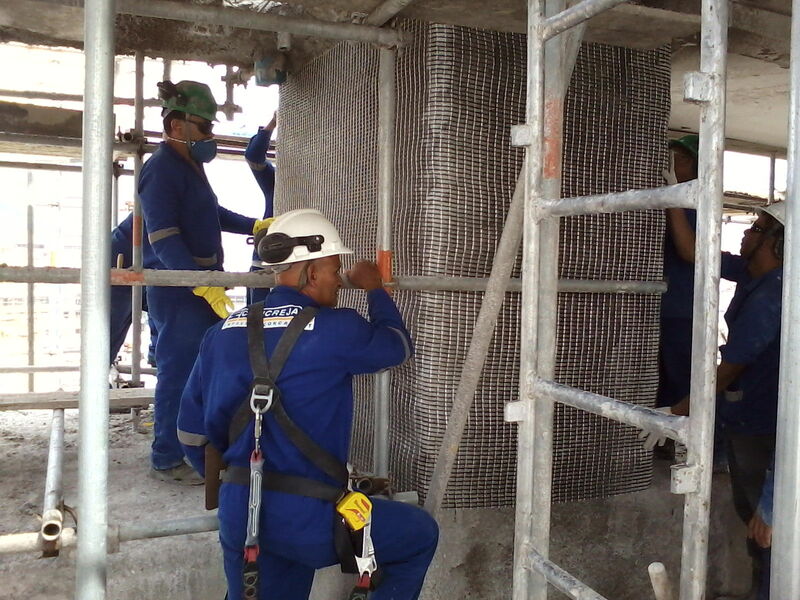 Additonally carbon meshes were applied on the main support columns to be able to support the load of a new stadium roof. 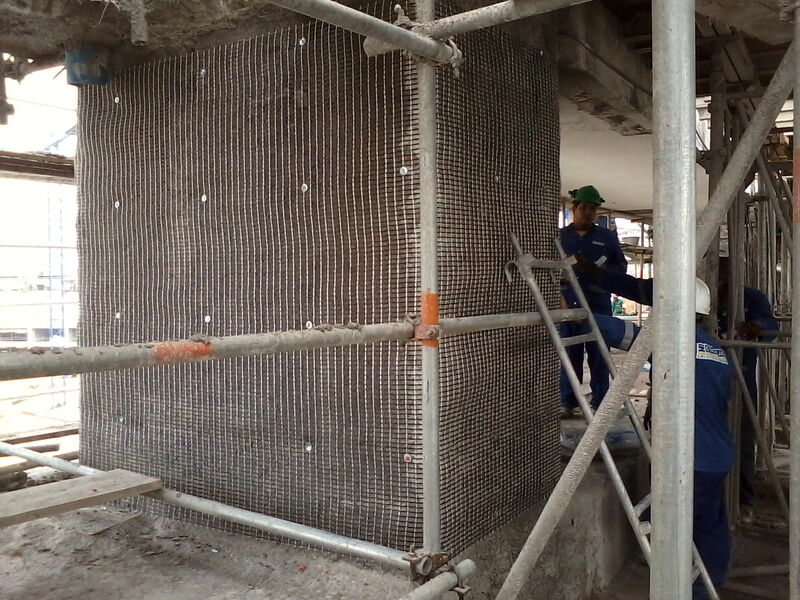 Adaptation to new norms and regulations, steel corrosion and concrete reinforcement. 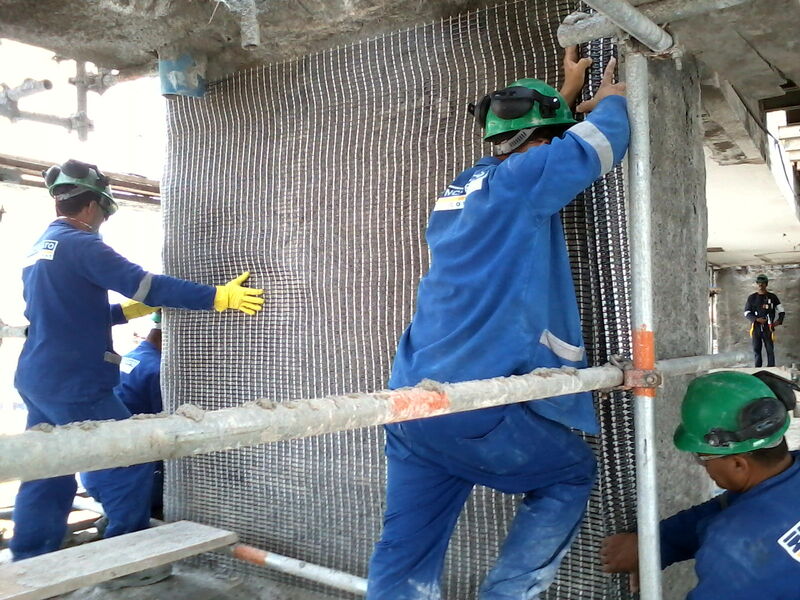 Faster application, less intrusive reinforcement method, easy aplication, high durability.